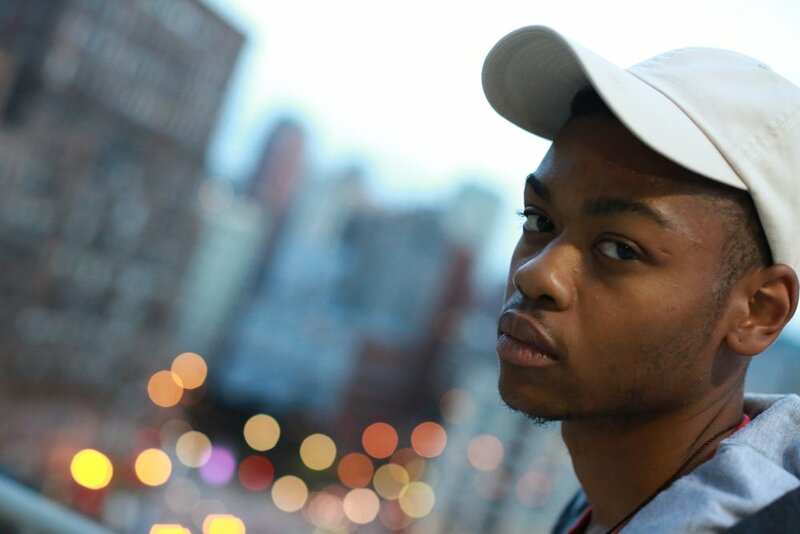 Eric The Sage is a rapper/creator from Maywood, Illinois which is a village just outside of Chicago. Eric spends most of his time making music as well as creating visual content such as videos and graphic illustrations. Eric The Sage grew up on the Westside of Chicago, then moved to Maywood around the age of twelve where he currently resides. Eric makes it known that he wants to be known for simply being a creative. He raps but prefers the title of creator because he is also a graphic artist and a videographer. Eric began making music as a freshman in college where he was able to hone is skill set and develop his craft. He was able to link with producer GRYFN at his school Knox College. GRYFN produced a large amount of Eric's early work. Also he works closely with DJ OneTime from EBS Productions who is a sound engineer from Maywood. 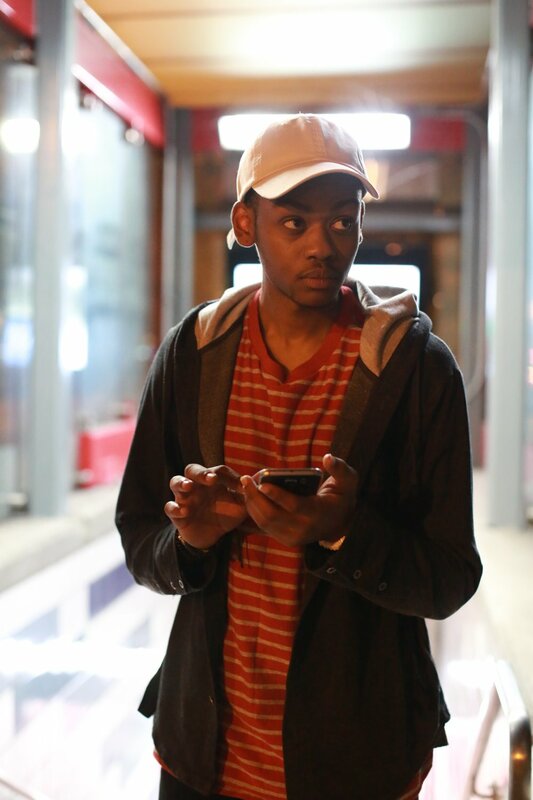 Eric's music consist on a variety of subjects from the everyday inner-city struggles of a young black male, to partying, to being very introspective, mysticism and theology are all compact into his verbiage. He has worked with Ep1demic over at Classick Studios Chicago and Jericho a upcoming producer from Colorado. Eric says music is unlike other mediums of art. Music gives one direct access to a person psyche and therefore is highly influential and powerful. Right now Eric is focused on simply creating. Whether he is shooting a music video for himself or another artist, drawing, or making a record Eric always wants to have some type of content in the works. Feel free to check out his work on intagram @ericts or Twitter (@EricTheSage). Follow his videography and art collective Aquinas Visions on YouTube or IG @aquinasvisions. He will be releasing singles throughout 2018 and is gearing up for a project in the Fall.